A study conducted on 11,000 Americans found that the vast majority of vegetarians relapse totally or partially after only one year. A third of them relapse after only three months. People are starting to understand that you can have a healthy vegetarian diet so many are switching to vegetarianism. However, at least in America, most of them relapse after only one year. Image via Always Foodie. Vegetarianism is the practice of intentional abstaining from the consumption of meat (red meat, poultry, seafood and the flesh of any other animal), as well as any other byproducts obtained through animal slaughter. 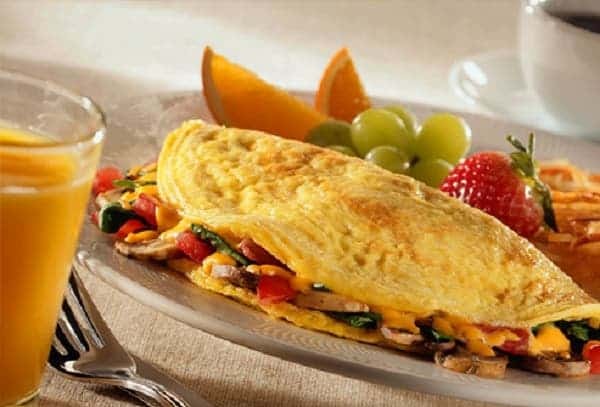 Vegetarians typically consume dairy products (lacto-vegetarianism) and eggs (ovo-lacto-vegetarianism). The difference between vegetarians and vegans is that vegans don’t consume this products, and don’t consume any animal-derived products (like honey for example). People can become vegetarians for many reasons; many choose to do so out of respect for sentient life, either due to moral or religious beliefs. Others believe it is healthier, and recently, many choose to do so because of environmental reasons – diets with low or no meat are much more sustainable and could solve many environmental issues. But many believe that the recent surge in vegetarianism is just a fad, and it won’t last… and there seems to be a lot of truth to that; according to a new report put out by the the Humane Research Council 84 percent of vegetarians and vegans return to eating meat in less than a year. This also seems to fit in with previous studies, which showed that the ratio of ex-vegetarians to vegetarians is three to one. “In the US, the population of current vegetarians/vegans sits at approximately 2%, while approximately 10% of the population are former vegetarians/vegans and about 88% have never been veg. This study, published by HRC, looks closely at that 12% of the population that identifies as either current or former vegetarians/vegans, and tries to better understand what makes people lapse, and in turn, what factors might help keep people veg. The findings presented here offer a lot of possible avenues for new strategic thinking in veg advocacy, and how we might move the vegetarian/vegan diet from the margins more towards the center”, the abstract of the paper writes. So why is it that so many people fail in this attempt? Well, some of the reasons are pretty intuitive – while it’s very possible to maintain a healthy vegetarian diet, it requires significant planning and specific decision making to compensate for the void left by the lack of meat. The fact that people are used to eat meat and feel certain cravings is also significant, but this survey revealed another interesting cause: the lack of social support. 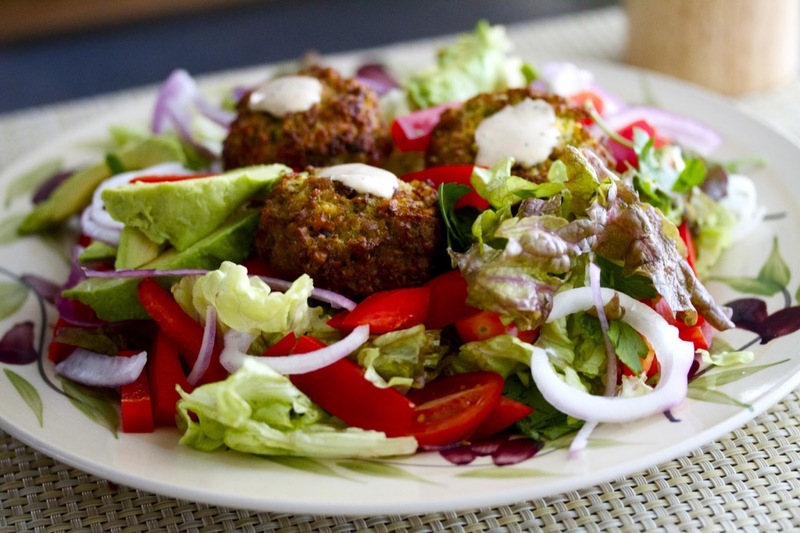 Falafel – one of my favorite vegetarian dishes. Seriously, try it out – it’s awesome! Image via Smith’s Vegan Kitchen. More often than not, when people go vegetarian, they encounter social opposition from their friends. Sadly, instead of being supportive, the social groups are often counterproductive, and people simply don’t like it when their friends think badly of them – and this shouldn’t happen. Being a vegetarian shouldn’t carry a stigma anywhere, let alone a developed country like the US. That being said, there’s a growing trend in veganism and vegetarianism in the U.S. that’s already starting to change mentalities. Even though people often relapse from vegetarianism, they usually don’t go back to the “eat ’em grill ’em” mentality. They tend to find a middle ground, eating less meat than previously and focusing more on eating sustainably and ethically raised animals. In many underdeveloped or developing countries, eating meat is still seen as a symbol of prosperity, so it’s unlikely that vegetarianism will develop in the near future. But in the developed world, things are starting to change. People now know that with just a big of focus, you can eat healthily and ethically. A special case is India, where an estimated 450 million people are vegetarian (40% of the country’s population).